Let me start by saying the sample is excellent, and the quality is exceptional! I can’t say enough great things about Midwest Punch! They have always been so helpful and so professional every time we have worked with them. They always go above and beyond the call of duty. Thanks for making us feel like we are your only customer! Everybody loved our hats!! They liked them so much we ended up selling 40 hats to other people on other teams. That’s how much they liked them! People ask where I get them done and obviously I speak highly of you. So that being said…I really just wanted to take a second to sincerely say thanks. I have a tendency to put things off to zero hour and you really helped me out. 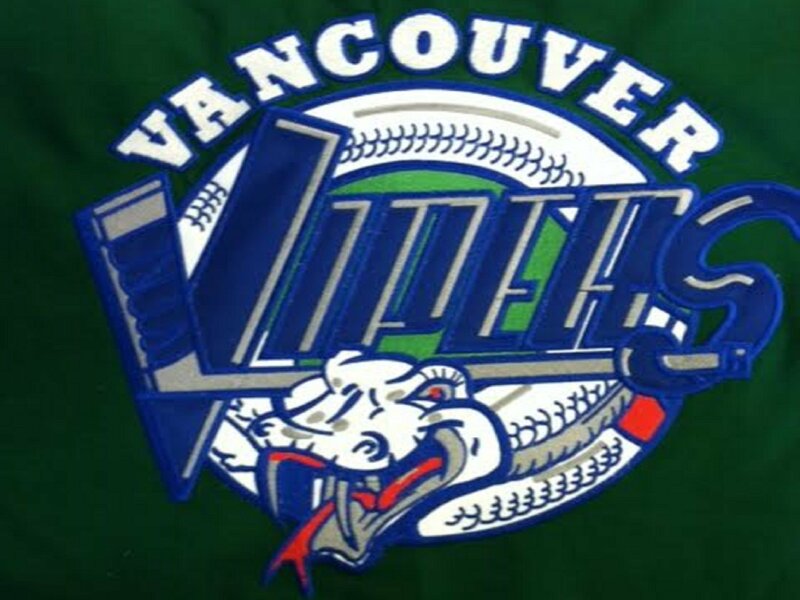 So everything aside, hats and logos and colors and money and shipping… just person to person… thanks. 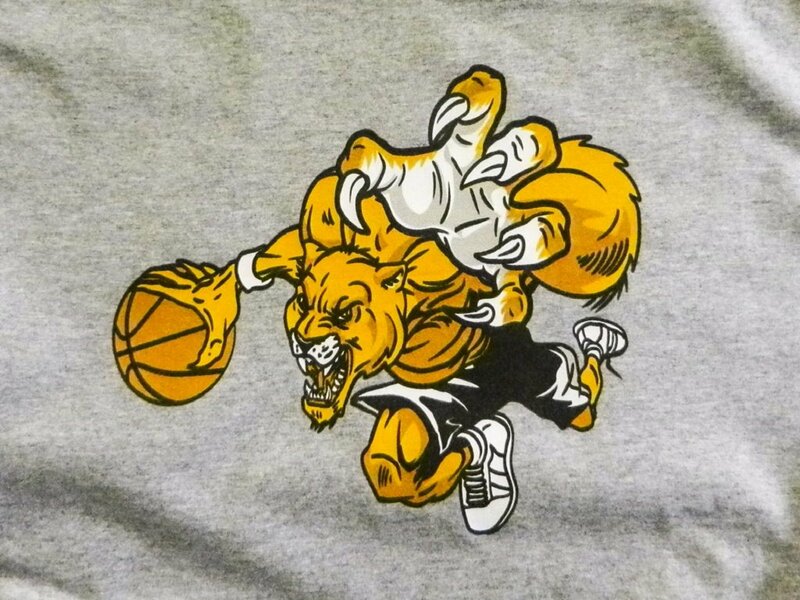 If you are ever looking to have a t-shirt printed quickly and affordably, look no farther than Midwest Punch! Stacy is truly one of the nicest people I have ever met! She genuinely cares about her customers, and makes them feel important! 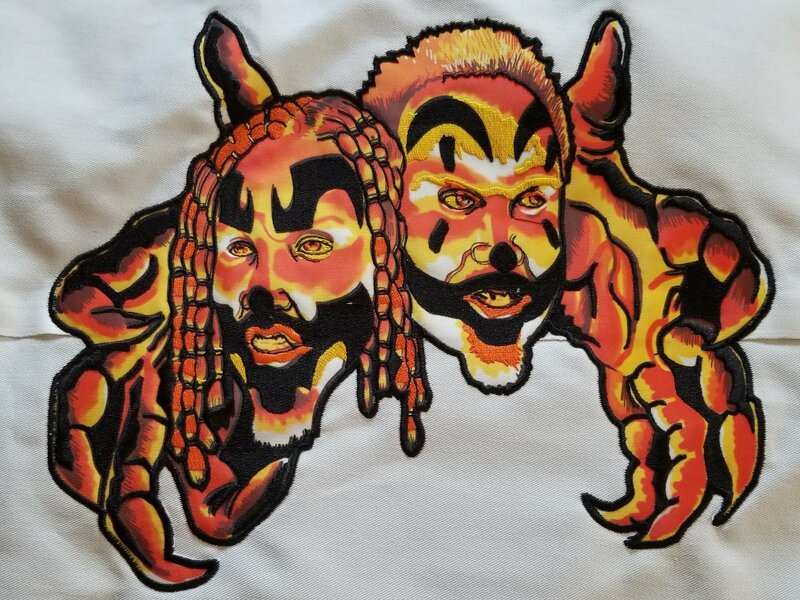 Being a first time costumer, I will definitely use Midwest Punch for all of our future t-shirt printing needs! The shirts for our car show looked absolutely fantastic and everyone loved them! (We even had a couple requests asking if there were extras!) Thank you Stacy and Midwest Punch!! Midwest Punch has been a delight to work with over the past couple of years. Their applique and embroidery work is second to none. Many thanks to Stacy and the Midwest Punch crew for all your help and creativity! Just wanted to let you know I Received the Hats (Excellent) and the Tees (Excellent). Everyone loves :D! Great work as always! So Appreciated. 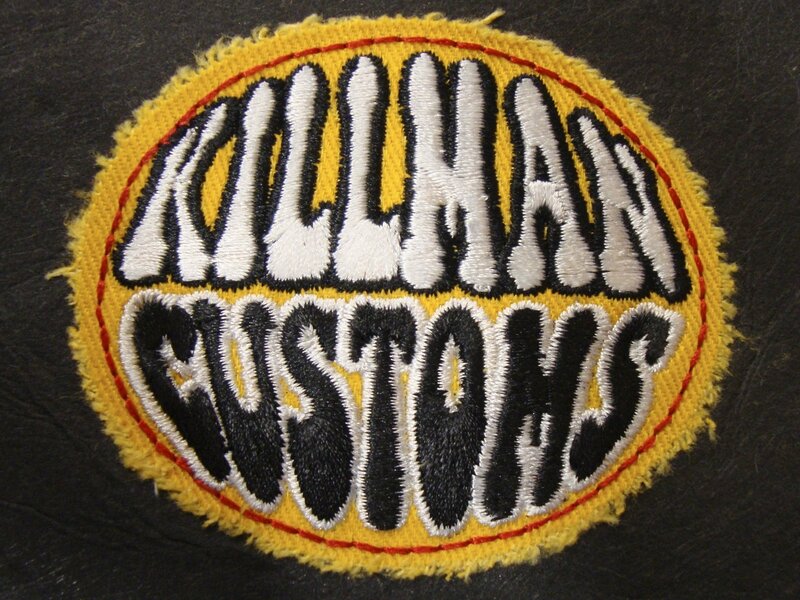 Good embroidery starts with good digitizing and ours is some of the best! 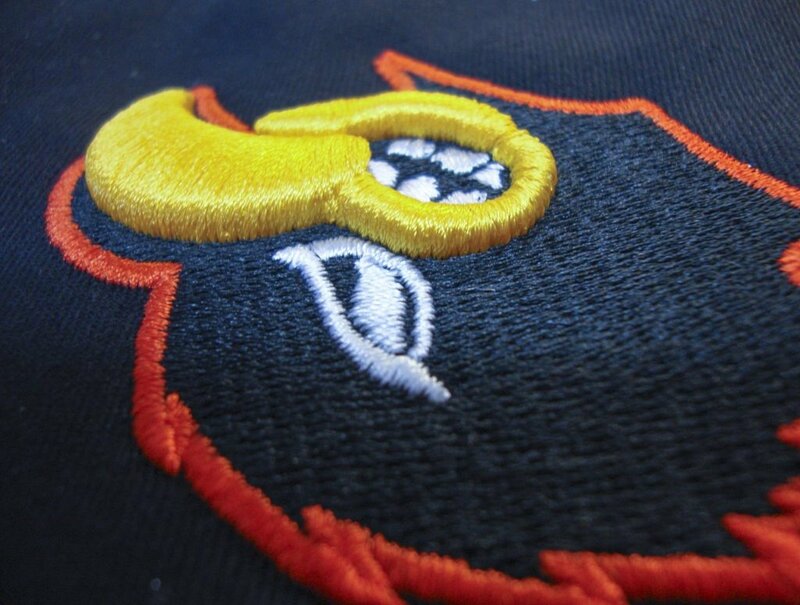 Our contract embroidery prices keep us competitive while offering superior quality. 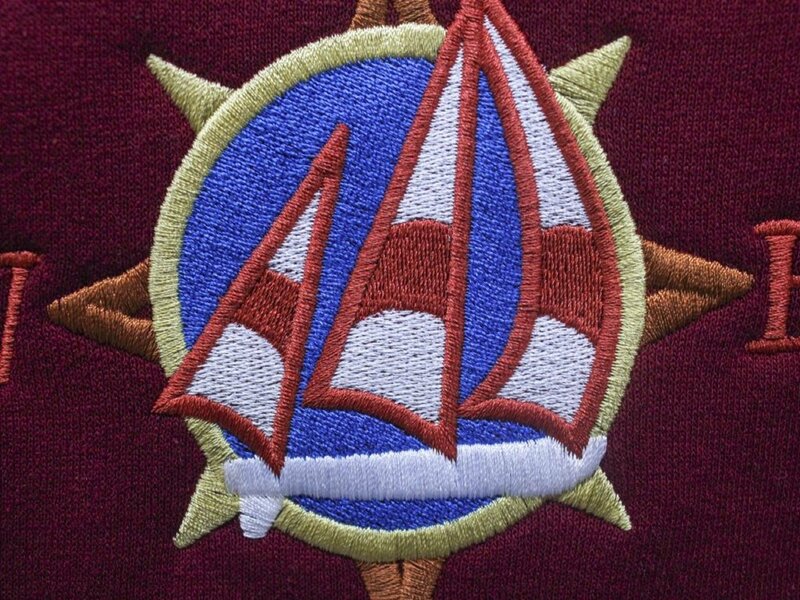 Add a bit of dimension to your logo with puffed embroidery. Unlimited color and short runs are just a few benefits of DTG and sublimation! Whether you are looking for sports lettering and logos for jerseys or spirit wear or you want a vintage distressed look we’ve got you covered! Loose patches available with or without permanent heat seal adhesive backing. Custom sublimated applique or patches or applique on top of a DTG print are just a couple of ideas for creative combo looks. 3274 S. Point Au Gres Rd.